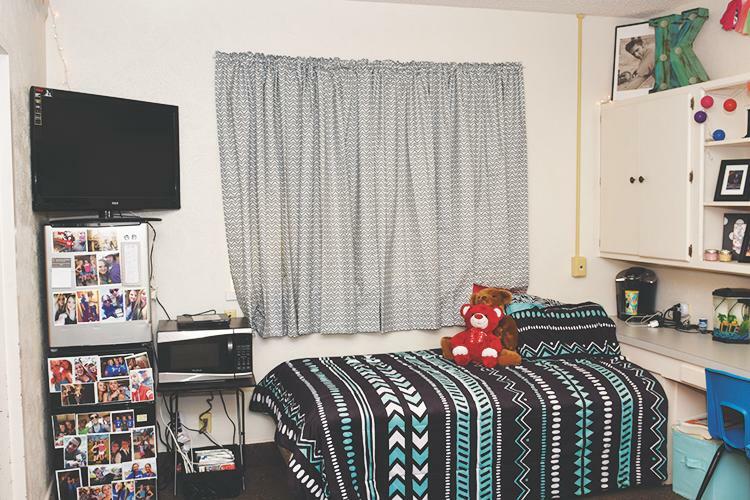 The Baker Center rooms are a suite style arrangement housing two women in each room. 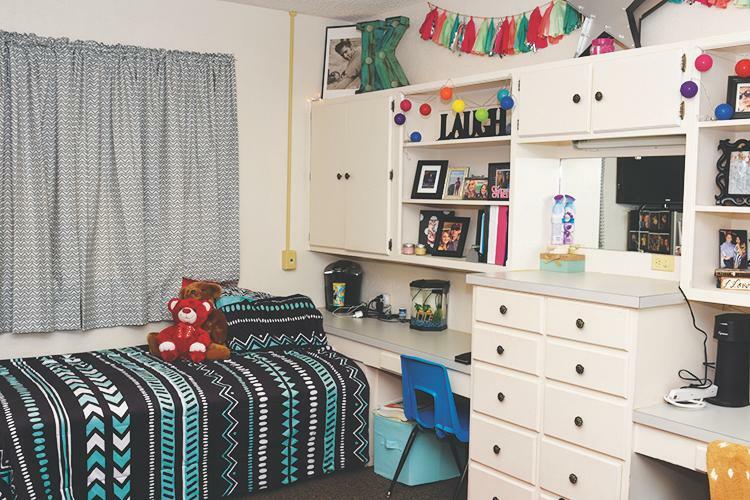 Each room has two standard twin beds, closets, and built-in storage and desks. 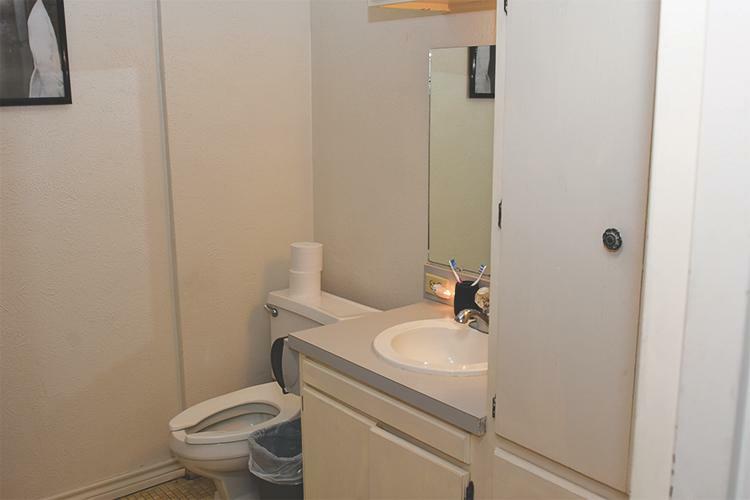 Each bathroom has a double vanity, storage cabinets, and a shower with a bath tub. 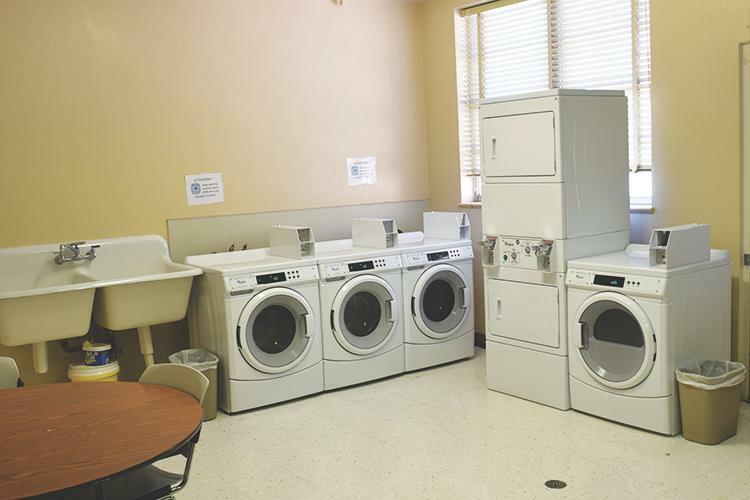 These rooms connect to the Baker Center lobby which ties all the women's residence halls together. 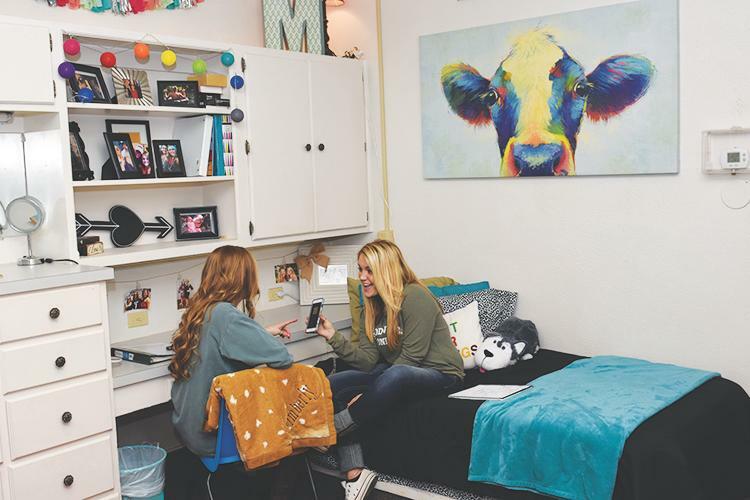 Returning sophomores receive first priority for Baker Center rooms. Additional assignments are made based on the earliest application date received. 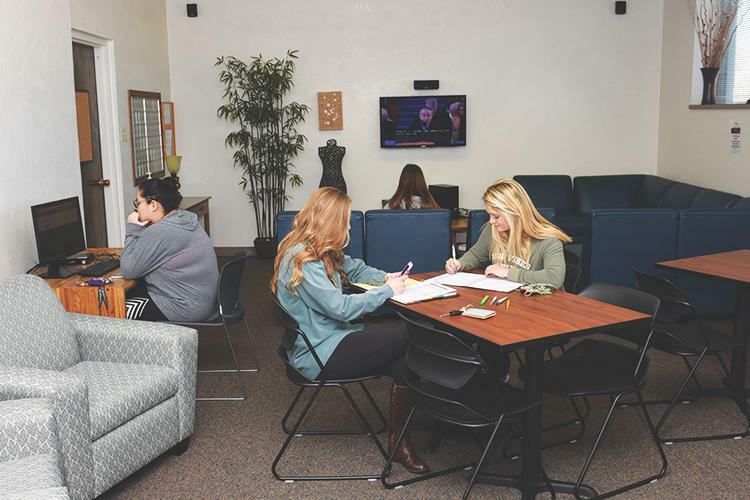 Freshman women requesting Baker Center should also indicate a second choice hall.